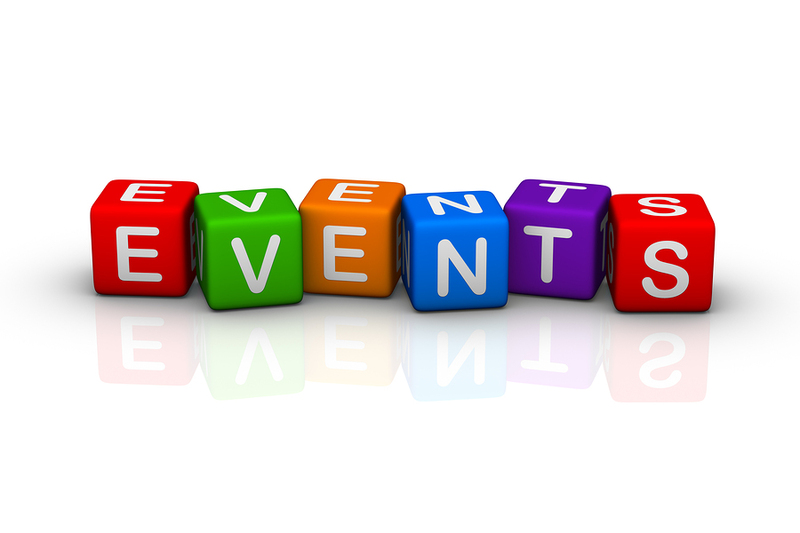 This month we’re offering up tips, trends and information about meetings and events. And since finding sponsors and managing those relationships can be critical to event success, we’ve gathered some insight that we hope will help you take your event sponsor relationships to new heights. Whether you are hosting a fundraising event or planning a membership conference, it all comes down to improving the attendee or participant’s experience. This message came through loud and clear in a post I read back in December on MeetingsNet - Meeting Sponsorship Dos and Don’ts. A good sponsorship strategy doesn’t start with the sponsors—it starts with the attendees. Don’t: Turn attendees into NASCAR drivers. “I was looking at a prospectus last week, and it had sponsorships for logos on lanyards and neck wallets, which ride a little higher than lanyards,” says Kastner. “What’s next, shinguards?” If there’s too much logo noise, attendees will tune out, and that’s not good for sponsors." “It can’t just be a sign; it can’t be static” says Sharyn Collinson, vice president and managing director, Fixation Marketing. “It’s got to be dynamic and interactive.” She finds that companies are more willing to explore and purchase sponsorships where there’s more opportunity to interact and engage with prospects at the show." Should you think of your sponsors as customers? To identify additional potential sponsors, Newman suggests browsing the company profile page to find similar organizations in the section labeled ‘People Also Viewed’. As he notes, "this gives you a collection of half a dozen similar companies; that’s a nice starting point but if I then view the profile of the suggested companies I get even more suggestions." We hope these tips, do’s and don’ts help you take your event sponsorship relationships to the next level so they offer not only financial support for your event but also improve the attendee experience – which is the ultimate goal. What's your biggest event sponsor challenge? Let us know in the comments below.